The team at IBC hails from a diverse background spanning multiple industries who have settled in ATX from other parts of Texas and from both the East and West Coasts. We have been home brewing for quite some time and now we are… taking that passion to the next level by offering our creations to as many people as possible. We are currently in the initial stages of development and hope to begin production by year end. 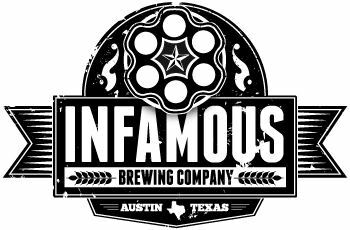 Given the strict licensing process, it will probably be sometime in early 2013 before we can share our beers with the rest of Austin, but we are working hard to make that happen as soon as legally possible. Much more information will be coming on our planned initial beer selection. In the meantime, continue to check back for updates and continue to spread the word!